IT’S MONTAGUE TO THE RESCUE! Maybe you wish you had laser vision that could burn holes right through walls, or the power to turn invisible? 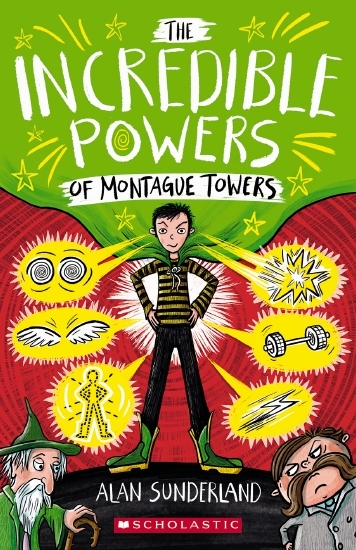 Montague Towers has to solve the crime of the century and hunt down an evil criminal mastermind. But how can he do that when he’s just a normal boy? That’s where the Cape of Justice can help.